Also known as the episode where Michael Scott meets David Brent, fans of both the U.K. and U.S. series cheered when these two goofballs bump into each other on an elevator. 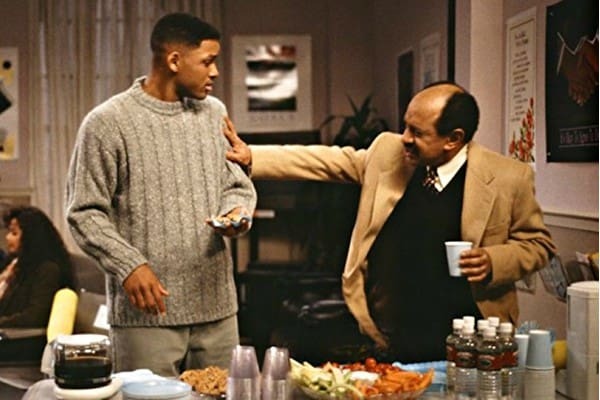 Will and Lisa meet George and Weezy Jefferson at couples' counselling and hilarity ensues. Plus, it's not the last we see of the Jeffersons in Bel-Air. In the series finale, they buy the Banks residence. A four hour event between Supergirl, The Flash, Arrow, and Legends of Tomorrow, this ambitious crossover had plenty of action, an alternate universe with evil doppelgängers, and even a wedding. What sounded like an outrageous premise ended up being a fun Halloween crossover. Brennan is visited by the FBI's newest agent, Abby Mills, and her trusty man-out-of-time sidekick, Ichabod Crane. There's a mystery to solve, and it's going to take science and magic to find the answers. In the Season 4 premiere, super spy Sterling Archer is suffering from amnesia and living as Bob Belcher -- husband, dad, and burger joint owner. What makes this one of the best crossovers is the fact that H. Jon Benjamin voices both Sterling Archer and Bob Belcher. 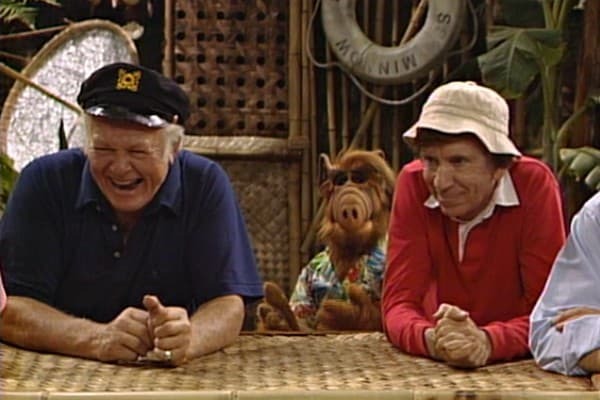 Alf becomes obsessed with Gilligan's Island. He falls asleep when he should be helping Willie clean up a huge mess, and dreams that he's on the island with Gilligan, the Skipper, the Professor and Mary Ann.